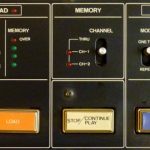 Overview This is replica of the VCO in the Roland SH-5 monophonic synthesizer introduced in 1976. 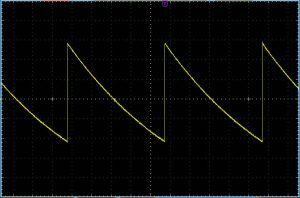 This was Roland first serious attempt at a stable oscillator using a heated expo generator and fast CA3130 Op Amps, with a separate Op Amp power supply. 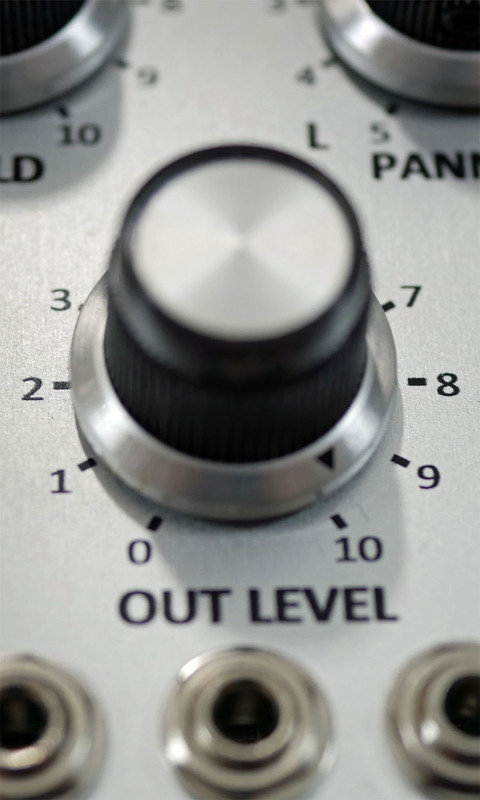 It was used in the SH-5, SH-1 and System 100 and has a 5 octave range and 4 waveform as well as a sync facility. 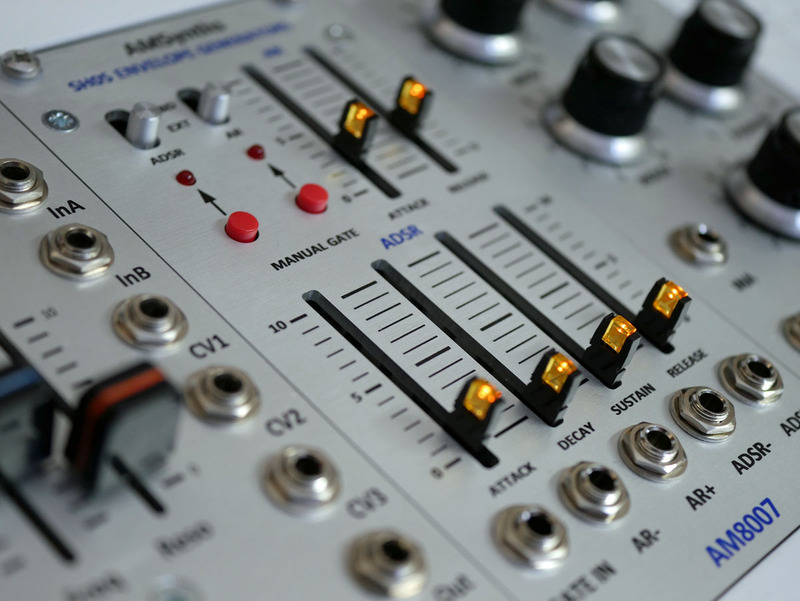 Roland took a lot more care with this VCO, including precision reference voltage rails. 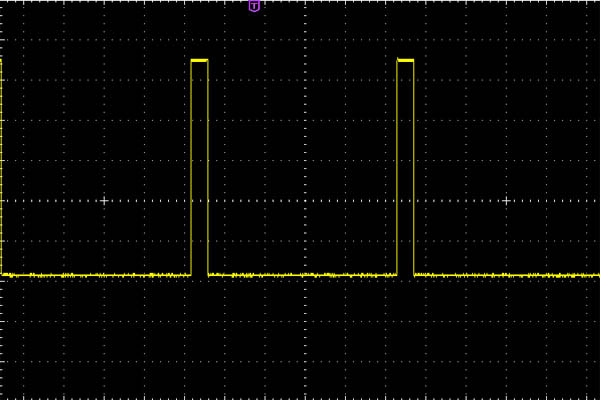 The CA3130 chips can only work up to a maximum combined supply voltage of 16V, so there is a separate asymmetric power supply for these two chips (-5V and +10V). 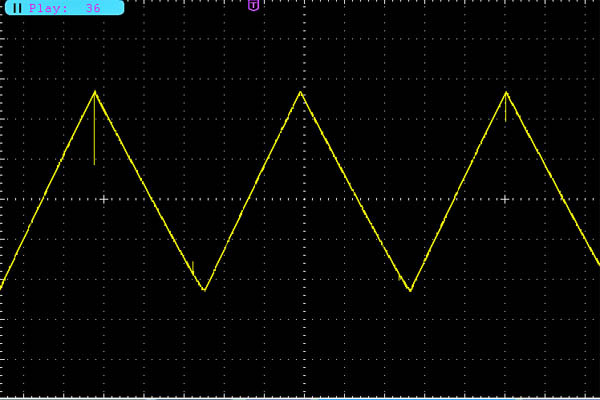 The CA3130 was one of the first fast FET Op Amps introduce in 1974 which makes it suitable as the core of the VCO. 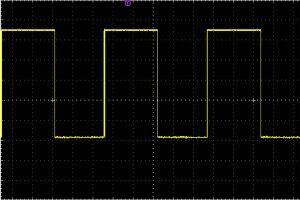 It has a P-Channel MOS input and a CMOS output stage, and is used as the integrator and comparator. . 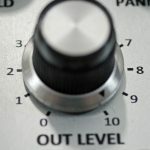 The VCO will oscillate up to 40kHz but the waveform shapes do deteriorate above 9kHz and the VCO stalls at below 5Hz. 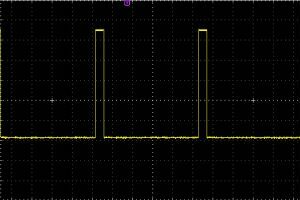 I found no need to add an integrator bypass capacitor, as described by ua726 here. 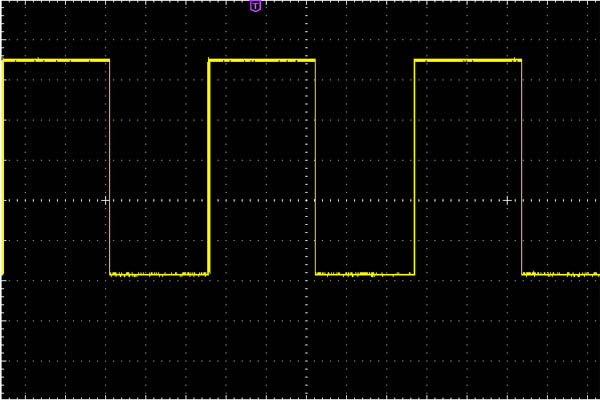 The square waveform has an additional voltage fed from the frequency voltage summer to maintain the 50% wave shape at higher frequencies. 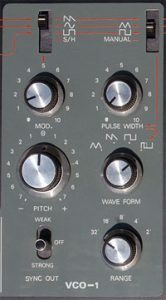 The panel design keeps close to the original with a Pitch potentiometer, Range selection from 2′ to 32′, a choice of four waveforms (triangle, sawtooth, square, pulse), modulation depth and pulse width. 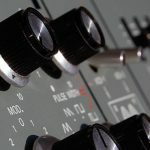 The VCO derives its frequency from the Doepfer keyboard bus, which can be switched off to create a static VCO. 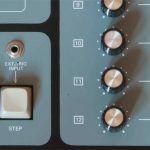 I suggest using the VCO in pairs like the Roland SH-5 with the sync facility patched in. 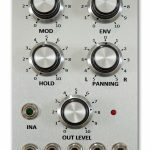 Sourcing a DP4T rotary switch for the waveform selection with a depth lower than 11mm was tricky, but I eventually found one! 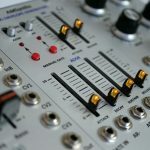 Module Availability The AM8008 module was developed in the winter of 2017 and a 2nd prototype was successfully tested from April to August 2018, and the circuit adjusted for 12V EuroRack operation. 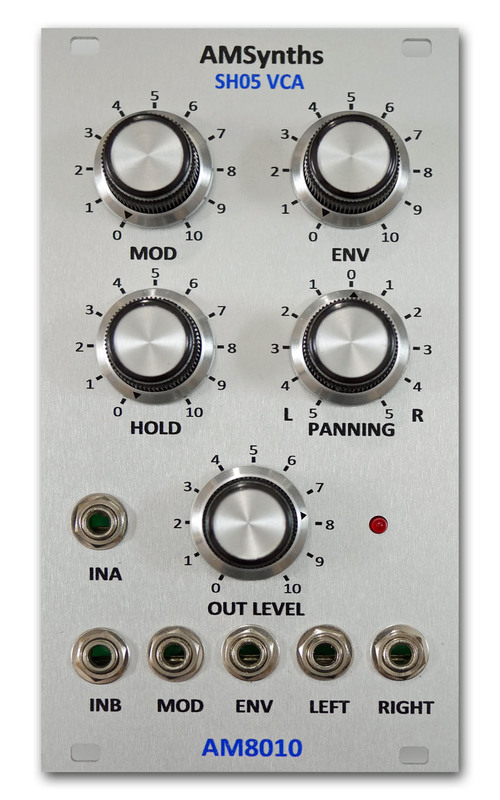 The VCO is now available as a completed module and PCB’s with Hard To Find Kit. 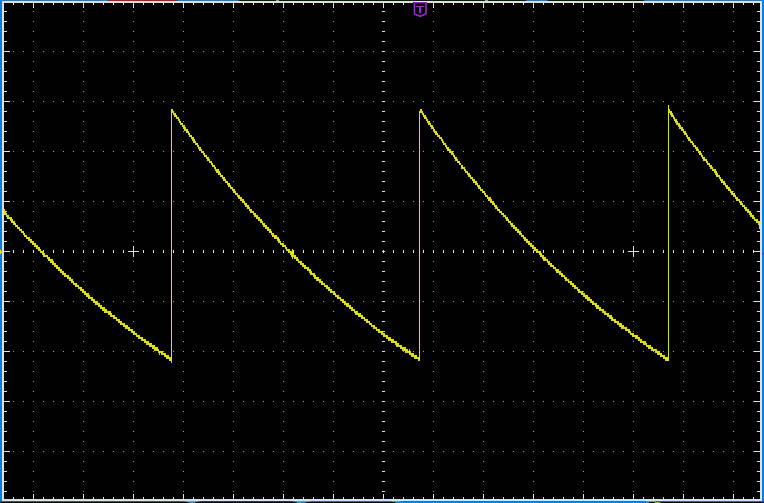 Technical Note The circuit will not work correctly with some types of CA3130 as the comparator, the VCO will oscillate but not provide a higher enough Sync Out trigger voltage to enable sync to another oscillator. CA3130A TO99 and CA3130EZ PDIP have been proven to work successfully.